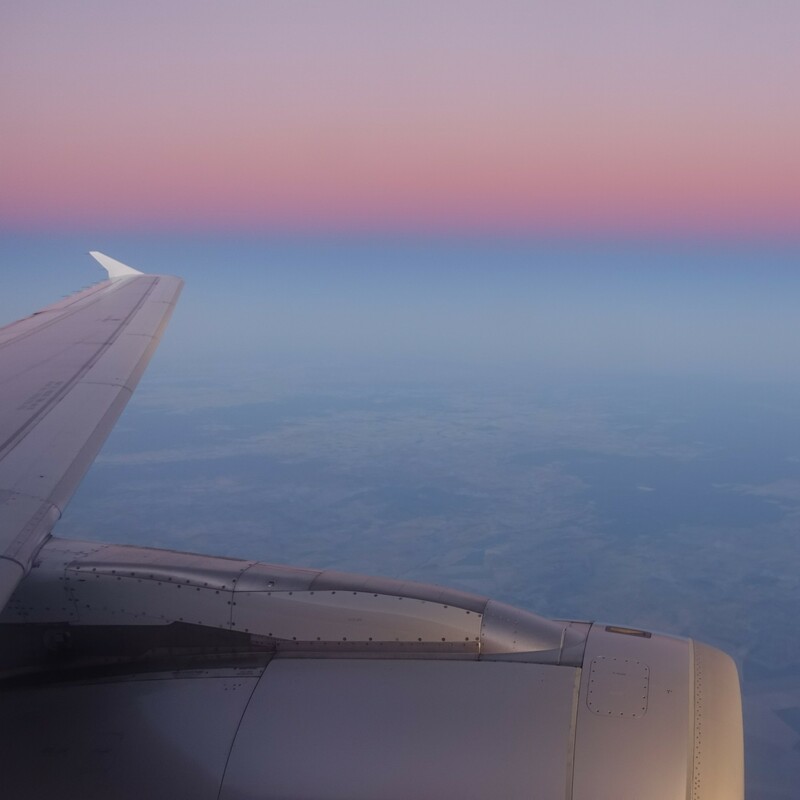 Some gorgeous colours outside as we flew from Sydney to Cairns. The salmon sky and grasslands the colour of desert sand. Was a pretty smooth flight until the rain clouds around Cairns. Will post a video of that later.